Arizona offers quite a bit to do. We have some of the best golf in the country. 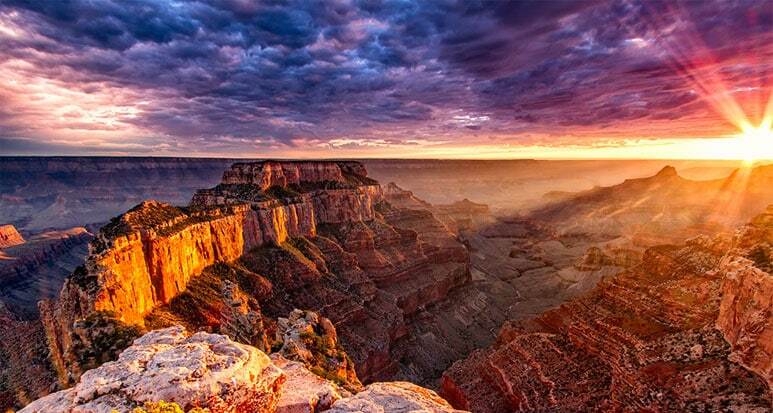 The Grand Canyon, in all its splendor, is only a few hours by car. Our hot air balloon tours are breathtaking. And for those of us who thrive on exciting, adrenaline-fueled experiences, you can’t beat skydiving. As thrilling as that free-fall through the air is, however, when done improperly, the act of jumping out of a plane can lead to extreme injury or even death. Because proving negligence in a skydiving jump is far more challenging than the average personal injury claim, you’re going to want an experienced team representing you. Plattner Verderame, P.C. has been Phoenix’s trusted law firm for more than 25 years. We know just how great the stakes are, and our seasoned team of attorneys has the resources, the experience and the skills to help after you or your loved one has been critically injured. If you look at the number of skydiving deaths each year, it doesn’t look like a dangerous sport. The United States Parachute Association reports only 21 deaths out of 3.5 million jumps in the U.S. in 2015 (the most recent statistics available), and even lower numbers for tandem jumps. You’re far more likely to die in a car crash, hiking up a mountain or BASE jumping than you are skydiving, but that doesn’t make the risks any less serious. You could end up in a wheelchair, or living in chronic pain. This is why we say that even if, statistically, you will survive an incident, you may sustain life-long, catastrophic injuries. Will the waiver prevent you from suing a skydiving company? When you decide to take the jump, you will inevitably be asked to sign a liability waiver – a document that says, not to put too fine a point on it, “Hey – you’ve been warned.” The truth is that under certain circumstances, the waiver can be challenged in court, which means that you can make a claim for damages even if you signed a waiver. The other thing to remember is this: the waiver only protects the skydiving company, not the manufacturer, owner or operator of the plane, nor the manufacturer of the parachutes or other safety equipment. Furthermore, if your injuries were the result of gross negligence – for example, your instructor was under the influence of drugs, or the company is using a parachute which has been recalled for defects – then the waiver may not matter. We represent Arizona residents as well as out-of-state visitors in claims involving indoor skydiving simulation centers, as well as bungee jumping parks and facilities. Depending on who is responsible for your injuries, you may be able to file a premises liability claim, a product liability claim, or a negligence claim. At Plattner Verderame, P.C., our team has the experience and resources to handle either with efficiency and skill. Three of our four partners are Certified by the Arizona State Bar as Specialists in Personal Injury and Wrongful Death Litigation. If you have sustained a serious, life-changing injury, or if your loved one has died, we want to help you recover damages for your medical and/or funeral expenses, lost time at work, and your pain and suffering. At Plattner Verderame, P.C., we offer honest, practical counsel to clients who have sustained serious injuries. Our team of Phoenix skydiving injury attorneys is prepared to help you seek justice, in or out of the courtroom. To schedule a free consultation, please call 602.783.8793, or fill out our contact form. You won’t pay a dime unless we win your case.